Living in the nation’s capital you quickly begin to recognize the city’s endless possibilities and potential. Washington has broadened my understanding of US policy, while nurturing my thoughts on foreign affairs, and challenging me to consider alternative ways of thinking. Like Foreign Service Officer Monty McGee shared with us at the Washington Internship Institute (WII) Orientation a few weeks back, in DC we live what others just read about. Through this program I look forward to obtaining transferable skills in communications and presentation. 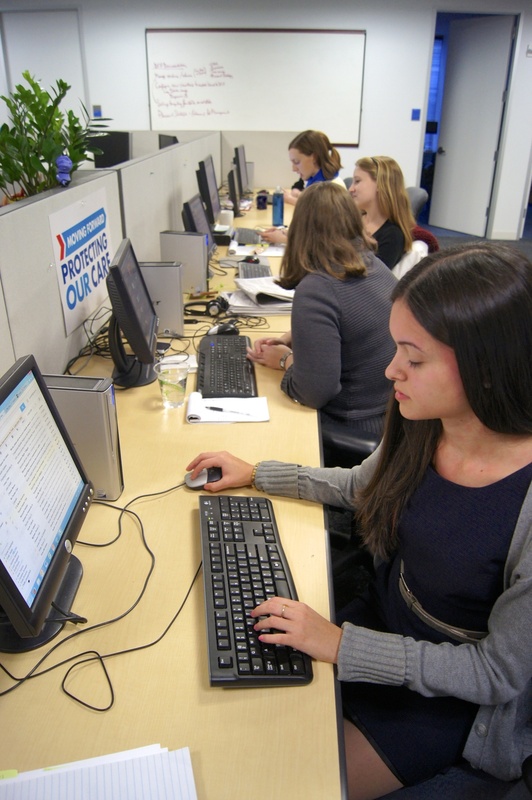 It’s reported that young professionals of my generation will change careers up to seven times in their lifetime. Therefore, it’s imperative to learn how to learn, and increasing your skills. The more you know, the more marketable you become, the farther you’ll go in today’s world. At the WII my professor has inquired about our future career goals and is connecting us to key individuals in those fields of interest. 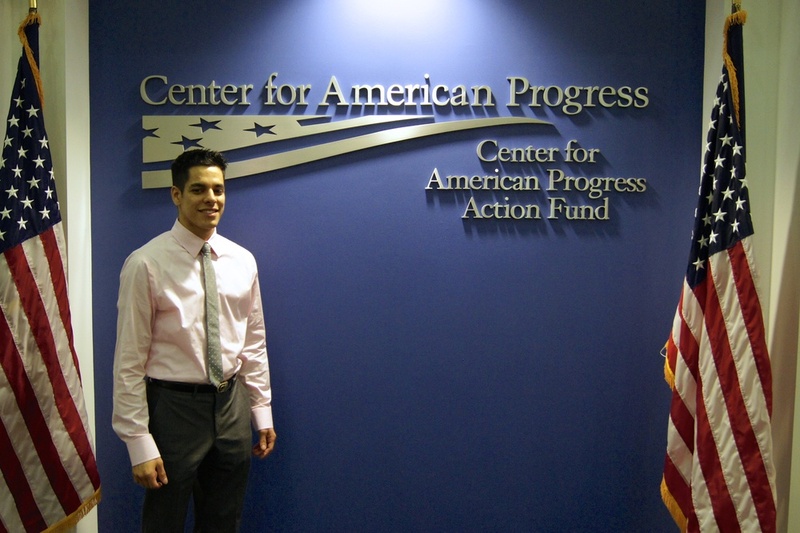 Last week I began interning at the Center for American Progress, in their ethnic media department. Part of my responsibilities consists of online communications and promotions, Puerto Rico news updates, and researching news sources referencing immigration reform and policy. After work on Wednesday my supervisor asked me if I had anything to do later that evening. Living in DC you quickly realize that anything can happen at any given moment; hence, you should make yourself available and be flexible. My supervisor had tickets to attend the National Press Club screening of the new series Latino Americans, airing on PBS tomorrow night Tuesday, September 17, 2013. That evening I learned more about the Alamo’s rich history, recognized Latino history as American history, and had the opportunity to meet broadcasting journalists Ray Suarez. 2. Robert F. Kennedy Journalism and Book Awards: This awards ceremony was a reality check of how important journalism is while combating social injustice. At the event I was able to snag a picture with Today show host Natalie Morales. Meeting such inspiring people was a great way to reinforce my desire to be here. 3. National Monument night walk: At the beginning of my stay here I was able to walk the National Mall at night. Seeing the national monuments all lit up was not only beautiful, but an exciting my way to begin my experiences here in D.C. These are just a few of the events and experiences that I have been able to be a part of while here. It will be said time after time, but the experiences you have here in D.C. truly will be based on how much you make of it. I look forward to continually make the most of my time. With D.C. as your campus, you will never be bored.